Berlin, March 22: German Chancellor Angela Merkel warned German industries on Wednesday about losing competitiveness in the time of digitalization. As good as the German economy is at present, Merkel said there would be great changes in the German economy due to digitization and globalization, Xinhua quoted a statement as saying. "We see that the rapid digitization of all areas of life, the increasing commitment of the economy, and the growing economies of the emerging economies," said the Chancellor, referring to China. 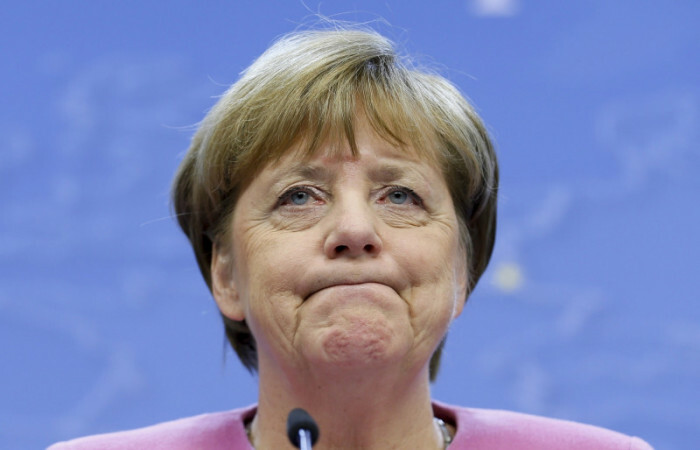 "It is not guaranteed that Germany will be as economically prosperous in five or 10 years as it is today. After all, the drivers of digitization would not be in Germany or Europe, but in the United States and Asia," she added. The economic framework has changed rapidly, the world economy is closely intertwined, and the world is quickly changing. The leading German industries have all been affected, said Merkel, who cited former telecom giant Nokia as a warning to German industries about falling behind the market. "The social market economy must pass a new test," said the Chancellor. Politics must create a new framework for the challenges of the digital age, in which data is the raw material of the future, she added.